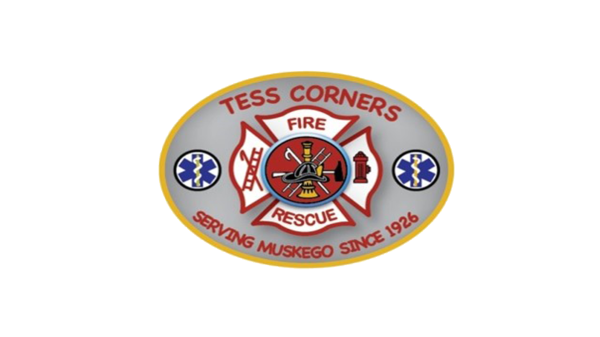 Steven is a third generation Firefighter on the Tess Corners Fire Department, and the fifth family member to serve. He currently serves with his father Phil and sister Michelle. Steven lives in Muskego,WI with his wife and son.